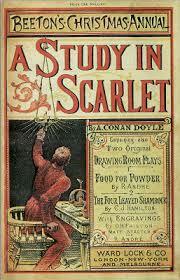 Dates: First published in Beeton’s Christmas Annual in 1887, and released as a novel in 1888. The story is set in 1881. This was the first appearance of Sherlock Holmes, and it features the first meeting of Holmes and Watson. Though the story did not meet with wide appeal at the beginning, it is now one of the most famous of the Sherlock Holmes tales. This murder mystery centers around the discovery of a body with the word “rache” beside it written in blood of the victim during his last moments. The first half of the book is the account of Dr. Watson about solving the case, and the second half gives the backstory for the circumstances of the murder. Dates: Published in 1890, set in 1888. Mary Morstan, who later becomes Mary Watson and is sometimes referenced by Dr. Watson in later stories, asks Holmes to investigate the strange circumstances of her father’s disappearance and a mysterious benefactor who has been sending her pearls for several years. Dates: Published in 1902, set in 1889. A family legend rears its ugly and howling head on the lonely moorland, and murder abounds. 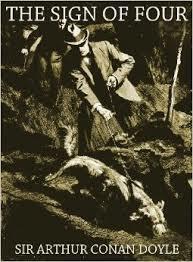 Holmes sends Watson to investigate the family, while he pursues other lines of evidence in secret. This is my personal favorite Sherlock Holmes story. 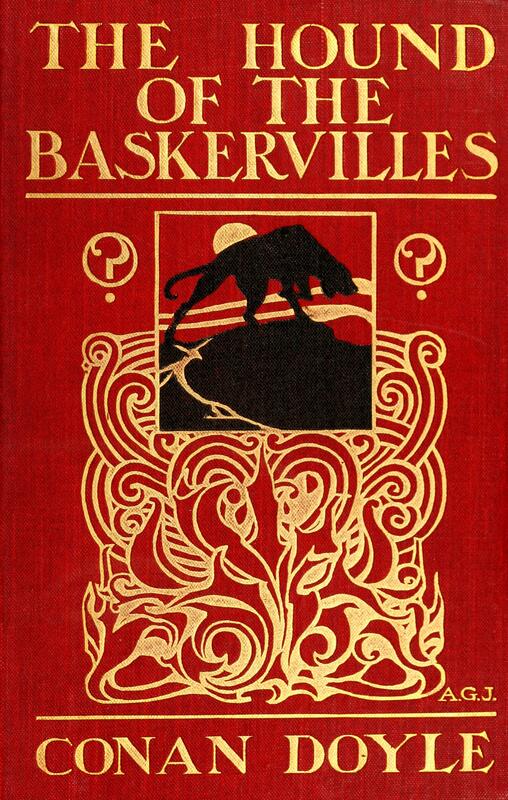 I also really enjoyed the contemporary adaptation, “The Hounds of Baskerville”, in the BBC’s Sherlock which aired in 2012. I don’t put this series into the Steampunk category, but I am a huge fan of this contemporary re-imagining of the character and stories. 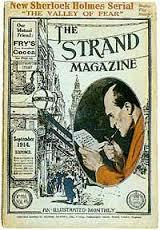 Dates: First published as a serial in The Strand from 1914-1915, and later compiled into a novel. Professor Moriarty is at the center of a murder mystery, and Holmes vows to bring him to justice. Doc Savage: His Apocalyptic Life and Tarzan Alive!, by American sci-fi author Philip Jose Farmer, make references to Holmes, attributing his amazing powers of deduction as well as the amazing powers of many of the other “great Victorians” to the Wold Cottage meteor (1795). 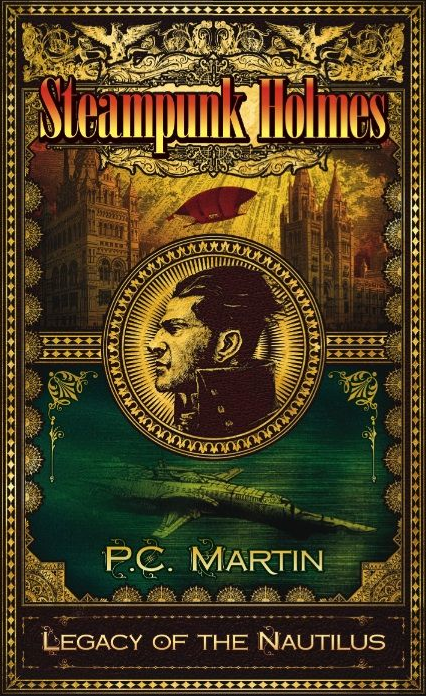 Steampunk Holmes: The Legacy of the Nautilus, by P. C. Martin, takes place in alternate 1885 where Sherlock is aided by his cyborg sidekick Watson and a female Mycroft to thwart evil-doers in their attempt to use the technology of Captain Nemo’s Nautilus for nefarious purposes. This book was also made into an interactive app that won an award in 2013. It is available free of charge through the iTunes app store. The League of Extraordinary Gentlemen graphic novels by Alan Moore, as well as the 2013 movie by the same name, features Holmes’ nemesis, Professor James Moriarty, as a villain. Sherlock Holmes and the Stuff of Nightmares (2013) by James Lovegrove. Read a review from The Geek Girl Project website. The Canadian television series Murdoch Mysteries (2008-2015) features Sir Arthur Conan Doyle and an unstable but brilliant young man who believes himself to be Sherlock Holmes as recurring characters. Sherlock Hound (1984-1985) is a fabulous anime series that I watched as a kid and recently made it onto Twitter’s radar after a Forever Geek article ran in May.